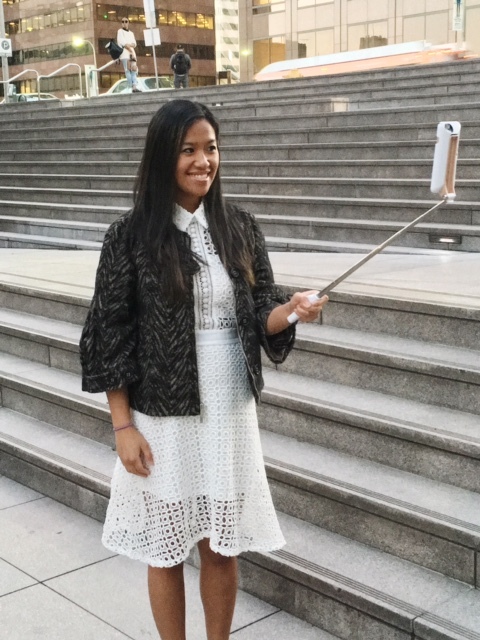 Selfie sticks are so useful when it comes to traveling, hiking and if you just like taking pictures! I bought my first selfie stick when I moved to LA. 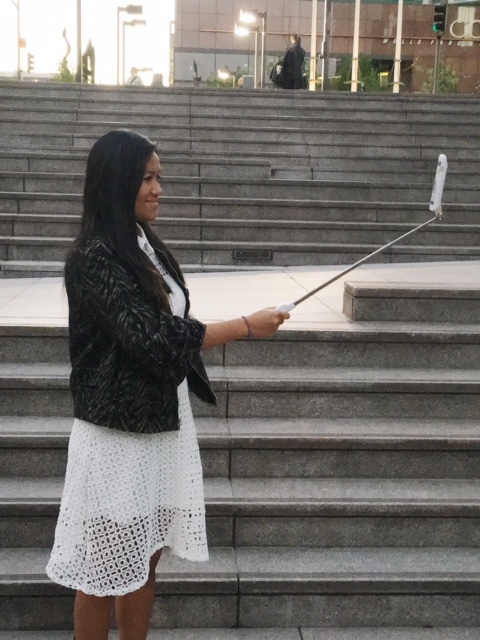 As it wasn't seen as normal in Chicago, selfie sticks were as normal as it can get out here in LA. As a person who dislikes asking other people to take pictures for me, I tried to bring my stick with me everywhere I went. The only annoying issue I found was that it was just an extra thing to carry around with me, since the stick was so long, I was limited to the kind of purse I wanted to wear that day. I eventually stopped taking my selfie stick with me and only bringing it when I knew I didn't have to hold it. Until recently I was introduced to a cool phone case invention called "FLIP IT Case". 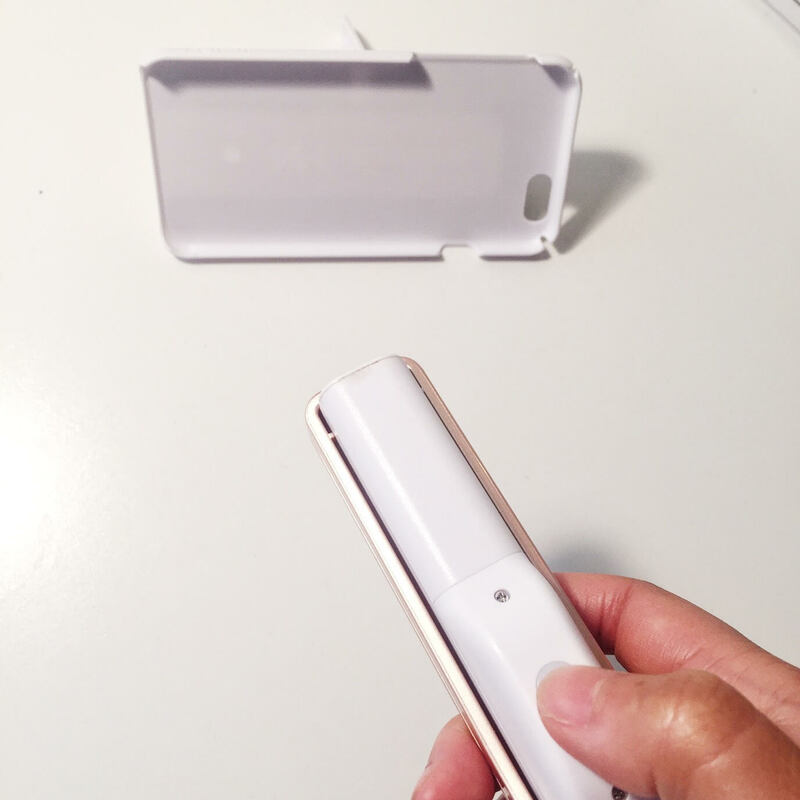 This phone case is not just your typical case, it features a 4-in-1 selfie case. What does that mean?? 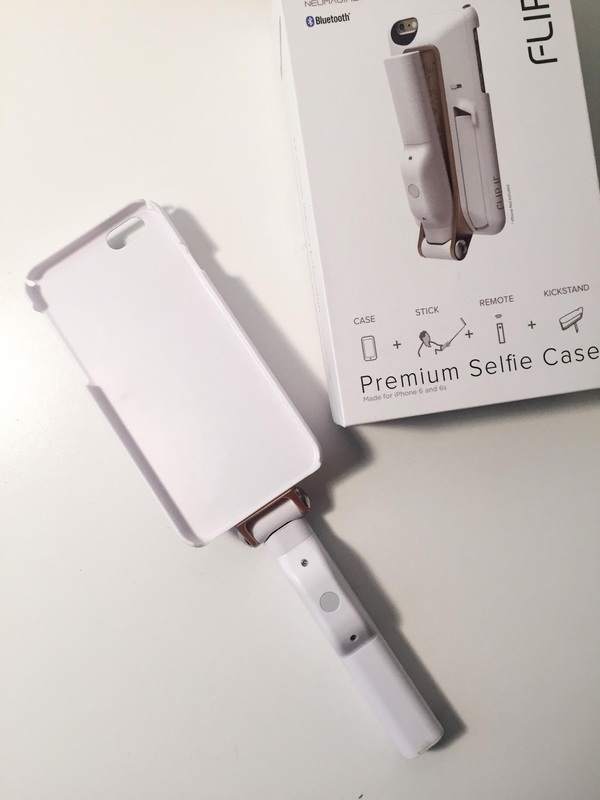 Well the phone case has a built in selfie stick, wireless remote and kickstand. How cool is that?? If you follow me on Snapchat: nancysevilla, you probably saw how it worked! 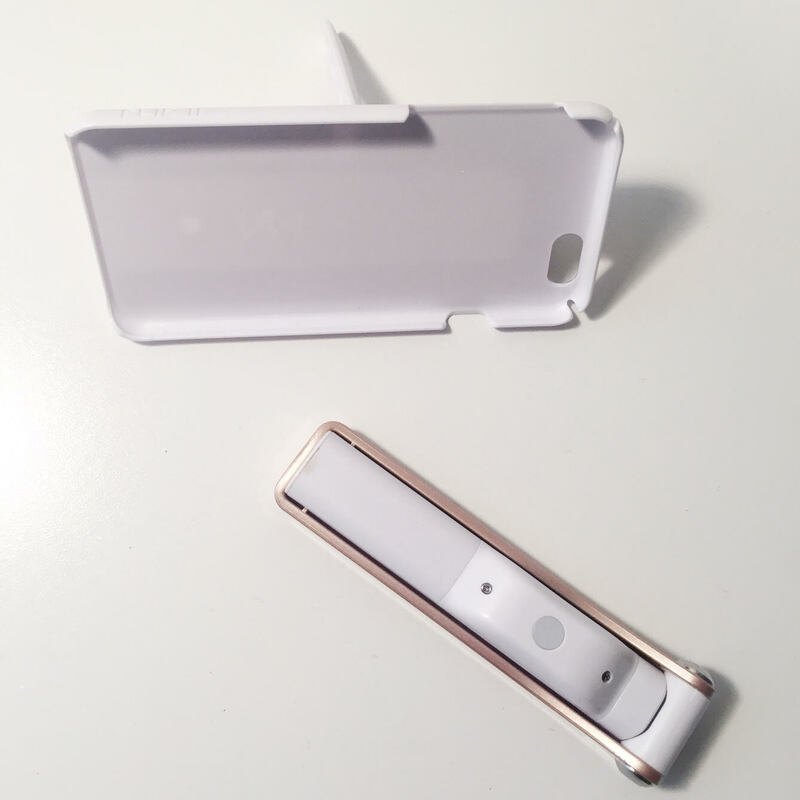 If not here are some pictures of the phone case itself. This invention is seriously so awesome and I could not be any more happier. It not only eliminates the fact that you have to carry another thing with you, but it makes it easier to use when you want to just take a picture. I also really find it intriguing that it can form into a kickstand too, which makes it easier if you have no one to take that group or individual photo for you. 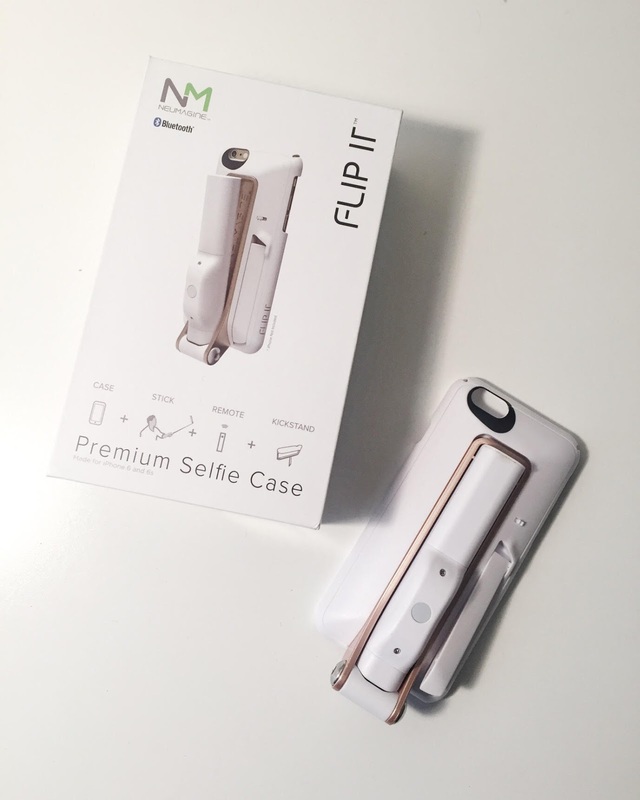 If you're intrigued as I am, FLIP IT case is launching their Kickstarter Campaign next Tuesday, March 15th - so check out their site for more info!